I had a lot of fun reading Opal Fire! Opal Fire was a nice break from most of the paranormal that I’ve been reading--there were no vampires, wares, or the fey. 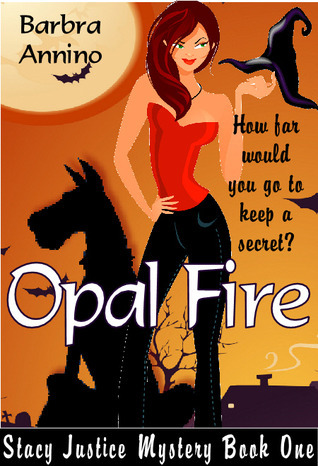 Opal Fire is an enticing mystery with lots of witchin' good antics. I loved all of Stacy’s family, especially the Geraghty Girls. The Geraghty Girls consisted of Stacy’s grandmother, Birdie, and her two great aunts, Fiona and Lolly. These women are all-powerful witches in their own right and they all had me in stitches. I would love to read a prequel that was all about the hijinks of these women in their younger years. 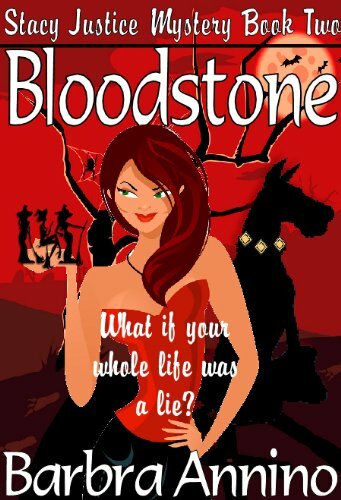 If your looking for something fun to beat the monotony, you should read Opal Fire. I know I will be continuing the series. Teen and Up: For some violence, and language.